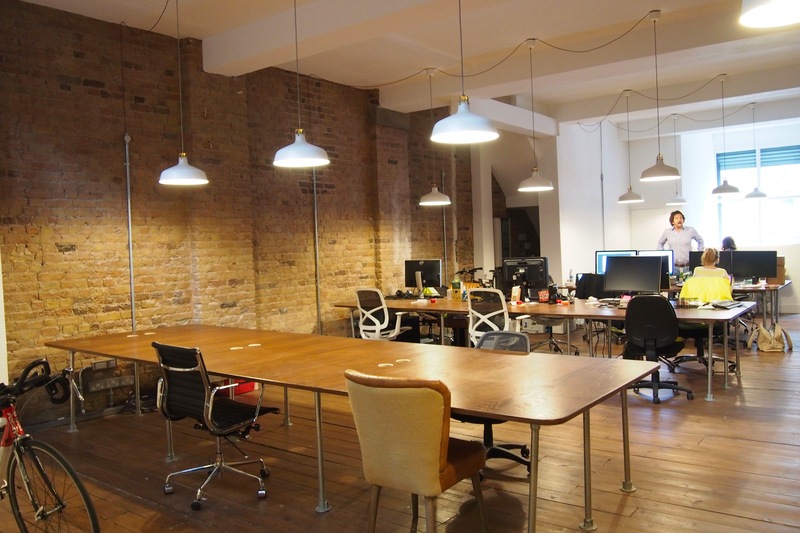 Desk space available in buzzy Shoreditch - just a few moments walk from Old Street underground station. 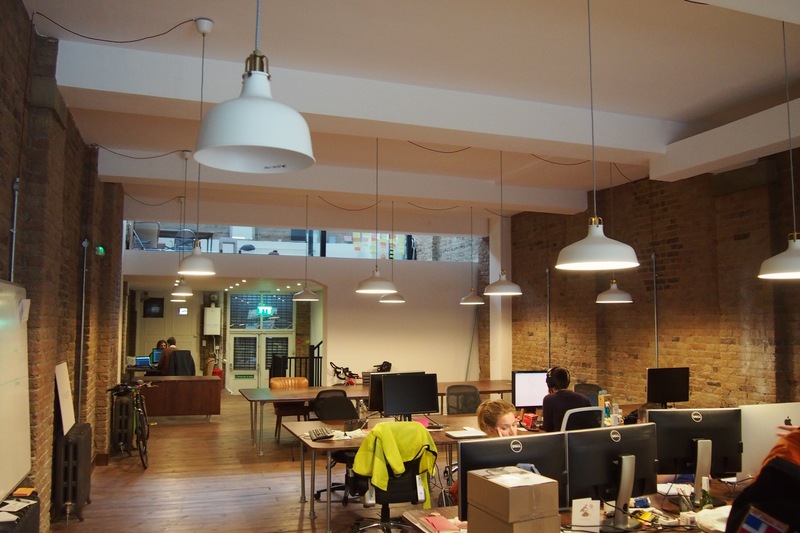 Fantastic bright high-ceiling converted warehouse space with exposed brick walls. Kitchenette facilities and wifi available. 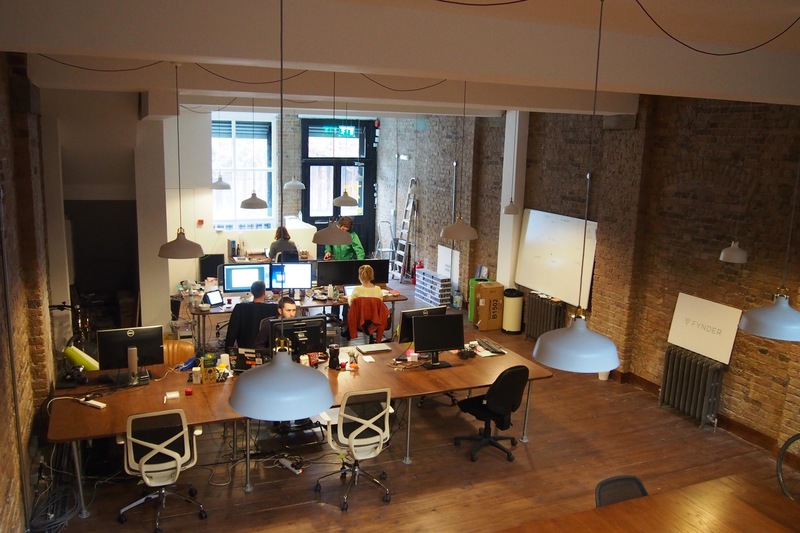 Share an office with like minded entrepreneurs and start-ups Desks available immediately from £225 per month.